A hacker attack is thought to be behind the crippled electronic election system on the Prosecutor General's official website; Ukraine's Service for Special Communication and Information Protection vowed to keep the website running throughout the election period. Apple CEO and Chinese Vice Premier exchanged views on protection of user information during their meeting in Zhongnanhai following an attack on the iCloud web storage service. Dropbox has denied there was a security breach, claiming accounts' passwords had already expired. One of the cyberattackers who hacked the UK's Sun newspaper in 2011 had links with the US Federal Bureau of Investigation (FBI), Motherboard reported Tuesday. A group of hackers known as Anonymous followed up on their threat given on Friday and leaked data from Chinese government websites, South China Morning Post reported Monday. 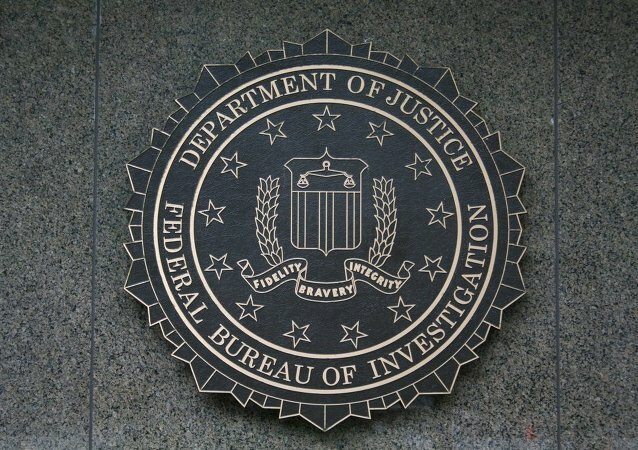 A computer hacker-turned-informant for the US Federal Bureau of Investigation (FBI) Hector Xavier Monsegur was an alleged mastermind behind cyberattacks against 30 countries, including US partners, The Daily Dot reported. China denies accusations of hacking the computer systems of US Transportation Command (TRANSCOM) contractors made by the US Senate Armed Services Committee, Chinese foreign ministry spokesman Hong Lei said on Thursday. A US federal watchdog agency has pointed to significant loopholes in security and privacy protections that still plague HealthCare.gov, a health insurance website with a database of nearly 5 million people. More than 200,000 accounts from the social network ‘Vkontakte’ have been blocked as users’ personal data has been leaked, vesti.ru reports. Unknown hackers carried out an attack Sunday on the Kyrgyz government’s website, a Kyrgyz Cabinet press service representative told RIA Novosti on Monday. On August 14, the Russian government's press service announced that Prime Minister Dmitry Medvedev’s Twitter account had been hacked and its most recent tweets were fake, one of which said that the prime minister had decided to resign. Russian Prime Minister Dmitry Medvedev’s Twitter account was hacked and the tweet about his resignation is untrue, Medvedev’s press service told RIA Novosti. Passenger jet security systems could be susceptible to cyber-attacks, as cybersecurity researcher Ruben Santamarta claims to have found a way to access the airplanes satellite communications through WIFI and inflight entertainment systems, Reuters reported earlier this week. RIA Novosti’s website has fallen foul of a distributed denial-of-service (DDoS) attack by hackers, the agency’s IT specialists reported on Sunday. US federal attorneys have ruled out that the fact that alleged Russian hacker Roman Seleznev was taken to Guam illegally could impair the court jurisdiction. India has become a land of no resistance for hackers, and now the target is also large enterprises and business executives, Vinay Mohan Kwatra, Joint Secretary at Ministry of External Affairs responsible for the Counter Terrorism and Cyber Security, said Monday. 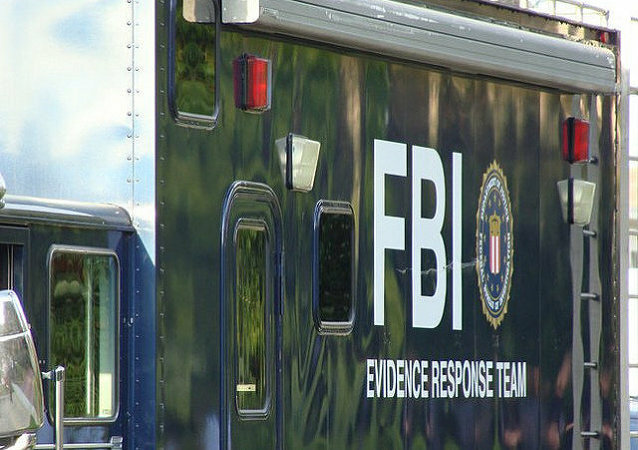 An FBI informant has been linked to hundreds of cyberattacks on foreign websites, including in Iran, Syria, Brazil and Pakistan, The New York Times reported Wednesday. News websites carrying critical coverage of the authoritarian Central Asian nation of Uzbekistan have been brought down by a massive denial-of-service attack. The Ukrainian wing of hacker activist group Anonymous claimed responsibility for shutting down an Estonian government website on Friday, as part of what the group said was a campaign to promote Ukraine’s independence from Euro-Atlantic institutions. The government of Poland has become the latest target of Internet hacking collective Anonymous in what the group says is a response to the country’s economy ministry becoming embroiled in global industrial espionage.